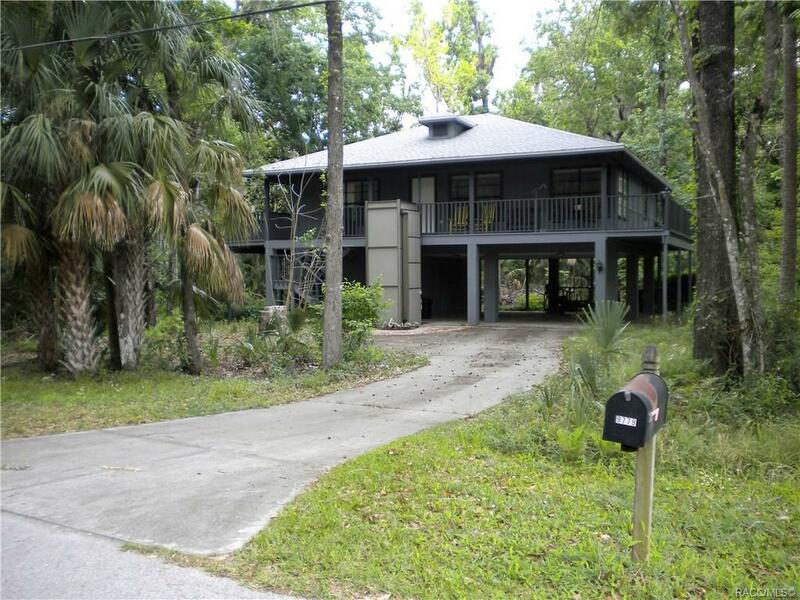 Crystal River Stilt Home with elevator. Great location. The home comes completely furnished including TV's, dishes, and pots and pans. Truly a bring you your clothes and toothbrush home. Plenty of parking and storage under the home.